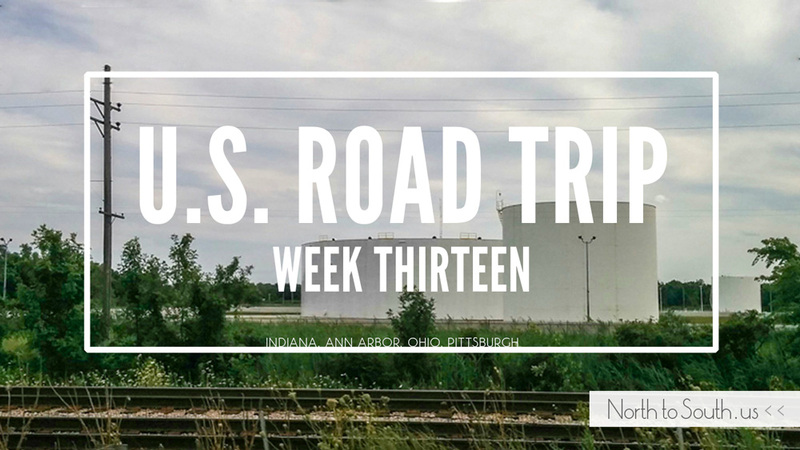 Rounding out our second month on the road, we started week eight by finishing off our northern U.S. 5-park circle. After visiting Badlands, Yellowstone, Grand Teton and Glacier National Parks the previous week, we found that Theodore Roosevelt National Park — a park we’d never heard of until we spotted it on the map — was an unexpected gem of wildlife large and small. Once we’d had our fill of bison and prairie dogs, we headed back toward the Windy City, paying a brief visit to one of my oldest friends along the way, and returned to Chicago just in time to celebrate the 4th of July with a totally unique fireworks viewing experience from the Chicago river.